Join Black Women and Women of Color as we March and Mobilze Against Oppression. Come prepared to march! Enjoy Speakers! Artists! Spoken Word! Musicians and more! 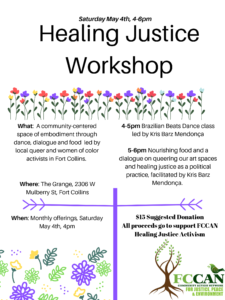 Featuring traditional African and Native Healing Arts!